This story packs a punch! I haven’t read a thriller quite like this one before. I was completely enthralled throughout the story. 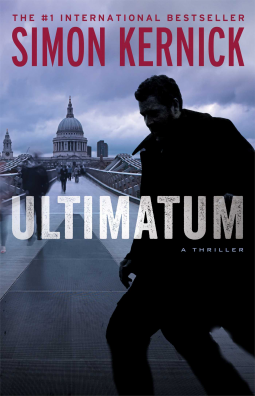 Fast-paced, at the edge of your seat read all the way. The opening scene was superbly done and sets up the story perfectly. I enjoyed the portrayals of all the characters, even the villains. I did find some of the content interesting in the book however. One being a few thoughts on America and I was really amazed at the difference between the guns laws….between the UK and America, police policy and the law dealing with criminals. The alternating point of views was a bit distracting for me but as I continued with the story, I became used to it and feel it works in this book. I highly recommend this read and I will definitely be reading more books from this author. 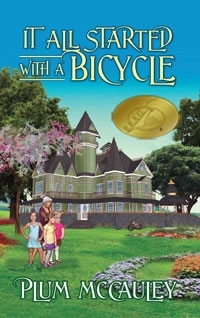 I would like to welcome back Author Anne Girard to Layered Pages. She is here to discuss her writing and research for her novel, Madame Picasso. Writing about true, epic love affairs has always been what inspires me, From Henri II and his Diane to William Tecumseh Sherman and Cecelia. Hopefully, if I do my job right, I give readers a story they thought they might have known but really didn’t. 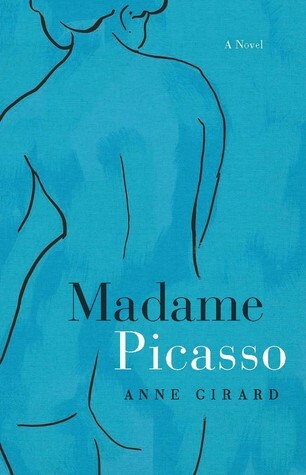 I like to believe that about Madame Picasso, and I hope readers agree. Eva and Pablo’s story is one I found accidentally as I set out to write a novel about Picasso and his first significant love, Fernande Olivier, a woman who, curiously enough, still figures prominently in my book. But the fact that Picasso was pulled away so powerfully by his feelings for Eva made that romance not one worth pursuing for me. Eva was his heart when was young, when, in my opinion, he could still be open and vulnerable, and he needed her. He gave up many friends and an established life for her. After months of research, both here and abroad, I do believe with total conviction that was true, that their love affair defined Pablo the man, and Picasso the artist, for decades afterward. That sentiment is backed up by Picasso’s French biographer and friend, Pierre Daix who said that over fifty years later, the mention of her name still brought tears to his eyes. Along with facts and in-depth research, certainly there must be elements of interpretation involved with the writing of any novel. Where the facts are unknown, a novelist must carefully weave in fictional elements in a plausible and respectful way to complete the tale. However, when I incorporate those elements, it is acknowledged in the author’s note. In search of the factual portions of the story to include in Madame Picasso, so that I could get Eva’s voice right (the most essential thing), I received two enormous gifts. One was obtaining permission from Yale University to view her personal letters, some of which she wrote with Picasso, to Gertrude Stein and Alice Toklas. Since I speak French, reading her thoughts, her sense of humor, and watching their story unfold through her words, and in her own lovely handwriting, was as close as I believe anyone will ever get to the essence of Eva. There were many playful examples, letters as well as post cards, where Eva would write and Pablo would add a note to it, or even sketch a little picture. And the way his orderly handwriting disintegrated into a wild scrawl by the end of their story, well, that told me more than any biography ever could about what they meant to one another. Those letters figured heavily in how I wrote the novel, and they have stayed with me long after I wrote the words, The End. In the end, it is a story of two young people living in the inspiring daring and romantic Paris of the early 1900’s, with a great cast of supporting characters. But what I took away was the theme of enduring love. Picasso was clearly pushed out of his comfort zone with Eva throughout their relationship. However, for love of her, he rose to the occasion. No expense was spared. It’s a special thing to see what true love can make or allow people to do. I believe Eva made him a better man…. At least he was for a time, with her. That was enough for me to want to tell their story and I can only hope that in Madame Picasso I did it justice. 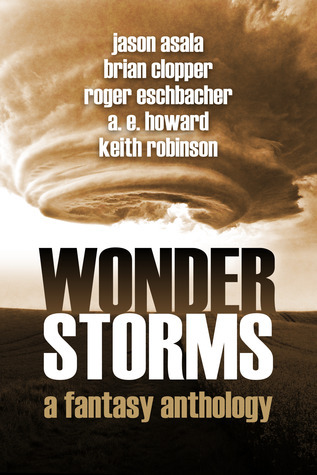 I would like to welcome, Roger Eschbacher to my blog today to take part in my new writers series. I met Roger through social media and he is a B.R.A.G. Medallion Honoree! The short answer is that I write because I have to. The longer answer is that I’ve always enjoyed telling stories and writing gives me an opportunity to do that. I earn a large percentage of my living as a writer (primarily through TV animation) so it impacts my life quite a bit. Also, I’ve met a lot of really nice people—from fellow authors, to readers, to book bloggers—who I consider my friends even though I may not have met them in person. I’ll approach this question from the “How do I get started?” angle. First, read a lot of books. Every one of my author friends is an avid reader. Decide which kind of books you like to read the most (for me it’s fantasy and sci fi) and concentrate on reading lots of those kinds of books. You’ll not only be doing this for fun, but also to learn different ways to put a book together—the right and wrong ways to tell a story. Once you are well-versed in the type of book you’d like to write, start writing. By that I mean, stop coming up with excuses not to write (“What if it’s terrible?” “I just don’t have the time right now.”) If your first draft is “terrible,” you can fix it later. You do have the time, you just have to organize your schedule better. Write for an hour instead of vegging out in front of the tube, for example. Set a daily goal of a couple hundred words and do your best to stick to it. You’ll be surprised at how quickly it adds up. In short, stop making excuses and start writing. 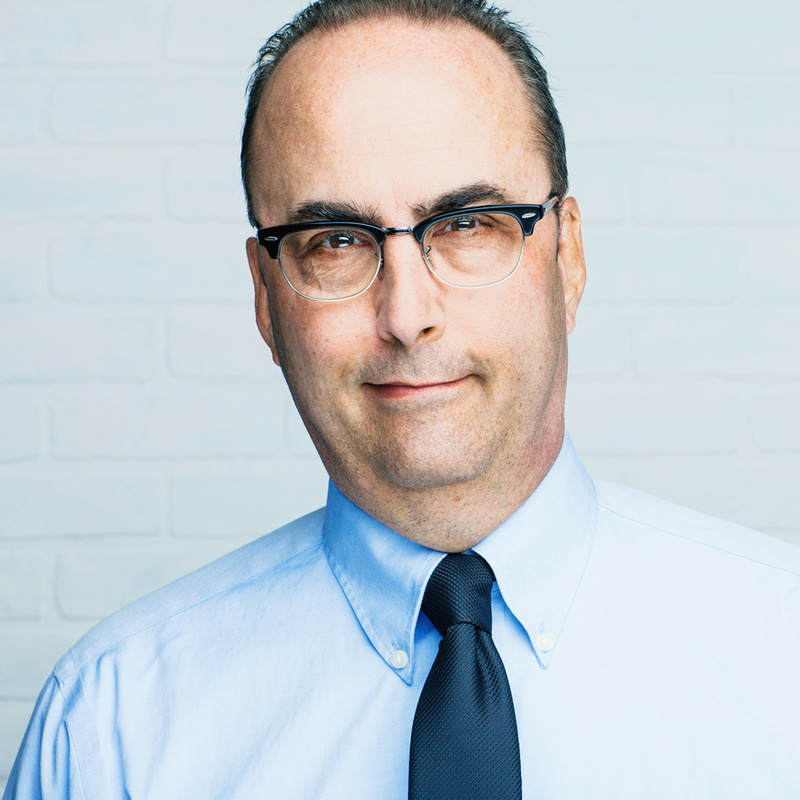 Roger Eschbacher is an Emmy Award nominated television animation writer who’s worked for Disney, Warner Brothers, Nickelodeon, The Hub, and Cartoon Network. In addition to Giantkiller, the sequel to Dragonfriend, his debut middle-grade fantasy adventure novel, he’s also contributed Undrastormur, a Norse tale of troublesome trolls to Wonderstorms, a fantasy anthology. Born in St. Louis, Missouri, he now lives in California with his family and two crazy Border Terriers. 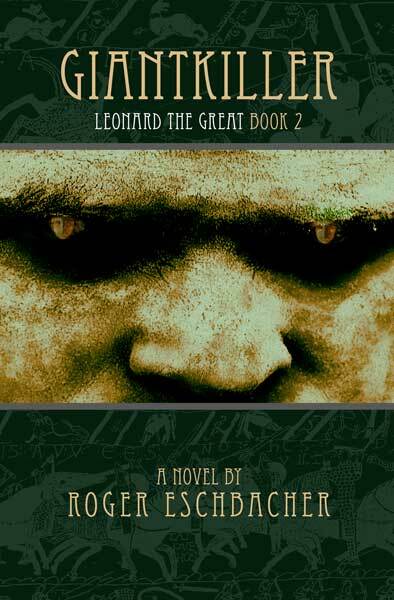 To learn more about Roger and his books, please visit his blog (www.rogereschbacher.com ), like his Amazon Author Page (http://goo.gl/9JA6Z3 ), his Facebook Author Page (https://www.facebook.com/RogerEschbacherBooks ), or follow him on Twitter (https://twitter.com/RogerEschbacher ). I learned this week that a friend of mine passed away in her sleep Monday night. I had the honor of meeting M.M Bennetts through social media and it has be a real delight to get to know her and her work. Last time we spoke together we were talking about my coming over to England to visit her. 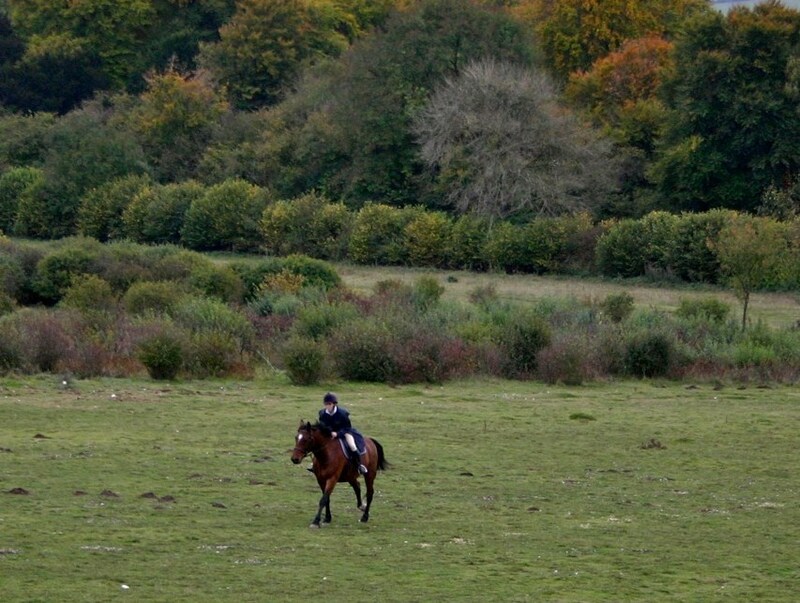 She talked of showing me around and going riding with her….she loves horses. For a few years now she had been battling cancer but she did not let it be known to a lot of people. She was always so positive and high-spirited. She had such a love for life that was catching….whenever I chatted with her, I always had a smile on my face and she could make me laugh like no one else. I was deeply touched. M.M was an incredible giving, loving, witty, classy, encouraging, supportive, talented, and Intelligent. She touched so many people’s lives and her memory will be cherish forever. Not only was she all these things I have described but much, much more….she spoke often to me of her family and history was one of her great passions. 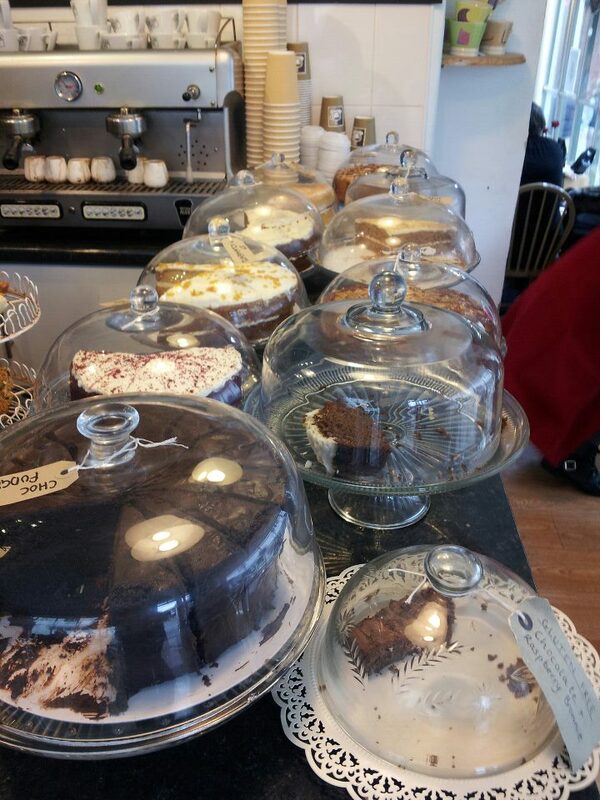 Particularly Napoleon, Napoleonic France and her love for cakey. I will never forget all our conversations we had together and her unfailing friendship and support. M.M. Bennetts, you will be missed. 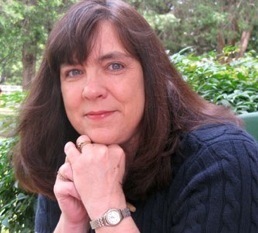 Beth Von Staats Interview with M.M. Madame Glilfurt’s Tribute to M.M. Maria Grace’s Interview with M.M. 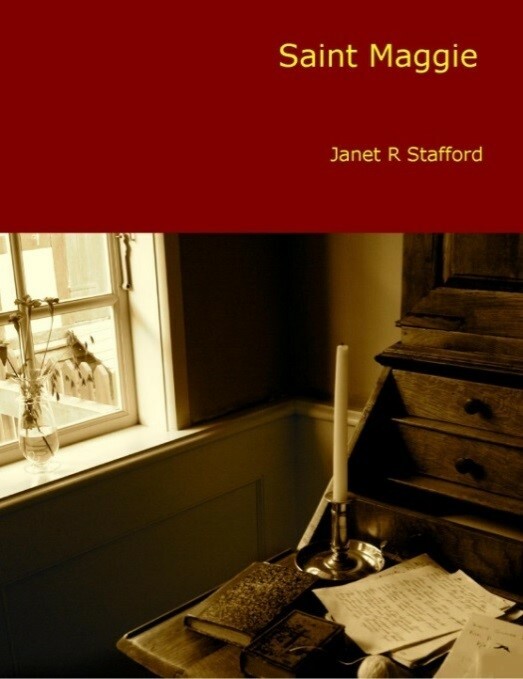 It is a pleasure and honor to have Author Janet Stafford as my guest today. I met Janet through social media and she has won the B.R.A.G. Medallion for her book, Saint Maggie. Today I have asked her to talk about her writing and I have asked her some questions…. I write because I have to. It’s that simple. It’s been a part of me ever since I can remember. I loved stories when I was a child. My parents read to me and when I could read I got books from the library and through the book club at school. Childhood was also when I started telling stories to my friends. When I was eight or nine I realized that I could put my stories down on paper. So I wrote and illustrated my own book (in pencil!) about the Wizard of Oz. At the same time I began to imagine that someday my books would be published. As a teen I wrote stories that featured my favorite pop stars. I also shared a continuing story in the oral tradition with a good friend, and I learned to make up storylines and create character on the fly. Over the years I attempted to get published and find an agent or producer interested in a couple of film scripts, but to no avail. During that time I focused on my other calling as a religious educator and I worked in various United Methodist churches. But even in the church I was still writing sermons, skits, one-act monologues, and tons of copy to publicize classes, groups, and activities. In 2009, I finally owned up to being a story teller and – true to form – didn’t do anything about it until 2011, when I pulled out a manuscript written nine years earlier. The manuscript became SAINT MAGGIE, my first published novel. Just getting it out was a huge affirmation, but that was confirmed a small group of fans who wanted to know “what happens next.” And a series was born. Writing is a gift for me. I enjoy it. It is a form of meditation, deep thinking, immense enjoyment, therapy, play, and even prayer. I write because it is part of who I am. I think writing has made me more empathetic. It requires me to imagine how people feel and why they act the way they do. It also makes me a more curious person. I wonder “what if” and “why is that” and “how could that change” on a regular basis. I store away the quirks, characteristics, attitudes, and flaws of people that I know or meet in passing. Being a writer definitely has contributed to the way that I see and encounter the world. My love of stories ties in with my love of history because history is made up of stories rather than just dates and facts. It inspires me and I find myself asking questions. What was it like to be an ordinary person in a specific time and place? How did that person live? How did she or he face difficulties and triumphs? Why did leaders make the decisions they did? History is fascinating to me. Doing research is hard work but I would love to spent hours burrowed in various archives if only I had the money and time. Feeling a connection to someone who lived hundreds of years ago or seeing an event through the eyes of the participants is an amazing rush. One thing writing hasn’t done is make me rich! But, hey, I’ll settle for it eventually giving me enough to live on. 1) Read. It teaches you how (and how not) to tell a story, develop a character, and use language. 2) Write. Like anything else, if you want to become proficient you must practice, practice, practice. Write a little every day if you can. It doesn’t matter what you write, just write. 3) Be brave. Let others read what you’ve written. Start with someone with whom you have a sturdy relationship and who will not lie to you, but someone who will not completely trash you either. All writers make mistakes, screw up plots and character, and write amazingly bad sentences, not to mention entire stories. There is nothing that you can’t fix or rewrite or throw away. But sometimes you can’t see it on your own. Helpful criticism will make you a better writer. 4) Finally, as a grizzled old screenwriter once told me, “Don’t be precious with your writing.” Don’t be afraid to change something, even if you absolutely love it. If it doesn’t work, get rid of it. If you can’t let it go then save it in a file for another day. You might find a place for it in something you write later. Janet R. Stafford was born in Albany, NY, but spent most of her childhood and all of her teen years in Parsippany, NJ – so she is a Jersey Girl! She went to Seton Hall University (South Orange, NJ) where she received a B.A. degree in Asian Studies. Janet also has an M.Div. degree and a Ph.D. in North American Religion and Culture, both from Drew University (Madison, NJ). She has served six United Methodist churches over the past 20+ years, working predominantly in the area of spiritual formation and ministries with children and youth. Additionally, she worked as an adjunct professor for a total of 8 years teaching classes in interdisciplinary studies and history. 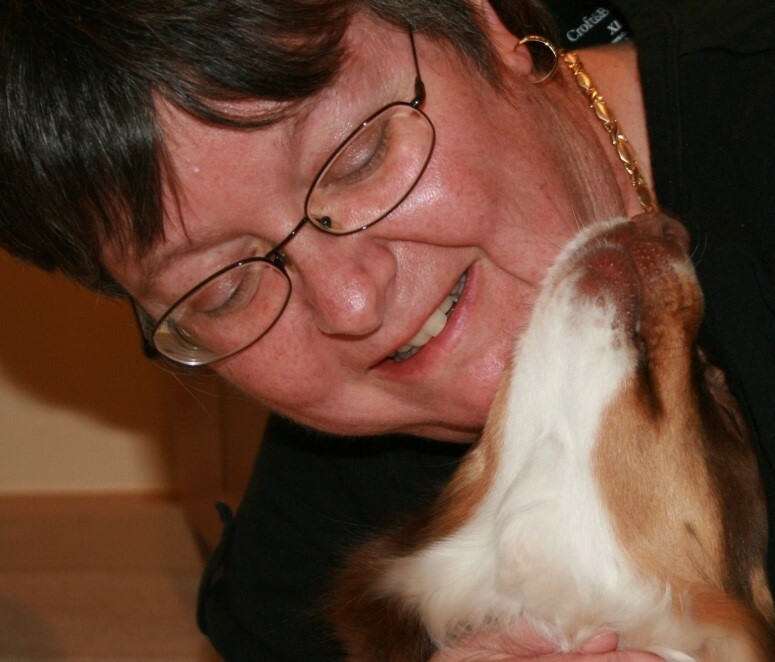 Janet makes her home in NJ with an energetic Miniature Australian Shepherd named Tippy and enjoys spending her free time with her significant other, Dan, his daughter, son-in-law, and two grandsons; and with her awesome sister Diane and her partner Sarah. 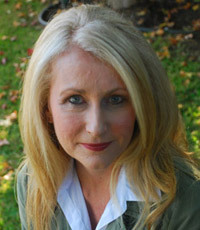 Today, Author Shawn Lamb is visiting Layered Pages to talk a little about her writing and how she wrote a series for her daughter. What inspires you to write? Take it away Shawn! I fought to keep the surprise from my face when my 13-year-old-daughter asked me to write her a fantasy. I countered with the knowledge of her dislike for anything dark, grim and overly graphic, along with her detest for vampires. Of course I’m familiar with Lewis and Tolkien, only I had not read those books since childhood. Yes, I wrote for animation in the 1980s, but scripts are different than prose. Besides, my passion is for historical fiction, not writing about trolls, dragons and faeries. She insisted. What mother wants to disappoint their child? And what writer doesn’t like a challenge. So, I relented. Now where to start? I reread Lewis and Tolkien. Lewis was more simplistic than I remember. Then again, he wrote children’s books. With Tolkien I learned how much he relied on mythology and history to craft Middle Earth. It struck me how my love for history could help in establishing a believable realm. During the time of prep, I discovered some old writing I did at age 16. It was a fantasy story! In the folder was a map, the first chapter along with names of all the characters. Back then I called it “Shiloh”. This became the springboard for Allon. In my daughter’s excitement, she spread the word at school that her mom was writing an “epic” fantasy. Really? I only completed two chapters. Kids came over after school to ask questions and pick-my-brain about the story. They were well versed in the world of fantasy, while I newbie in the genre, but seasoned story veteran. To digress a moment about these kids: Nashville is a big immigrant/refuge city. Not a well-known fact outside of Tennessee. They came from Somalia, Laos, Kenya, Egypt, Iraq, so of various ethic and religious backgrounds. To them, America is a Christian nation and the land of hope and opportunity. Unfortunately, assimilation was not easy, and finding hope, very elusive. The initial conversations about the story turned personal. They knew our family is Christian and began asking: Why do Americans think this way? Why do Christians believe this? I answered as best I could; yet the main thing these kids craved and desired was hope. Something inside me clicked. I feel a strong urge to illustrate for these kids that no matter how dark or bleak life may seem there is hope. The single book became a series. Each story conveys different themes of culture, dealing with others’ beliefs, tension with parents, sibling rivalry and the consequences of bad choices. 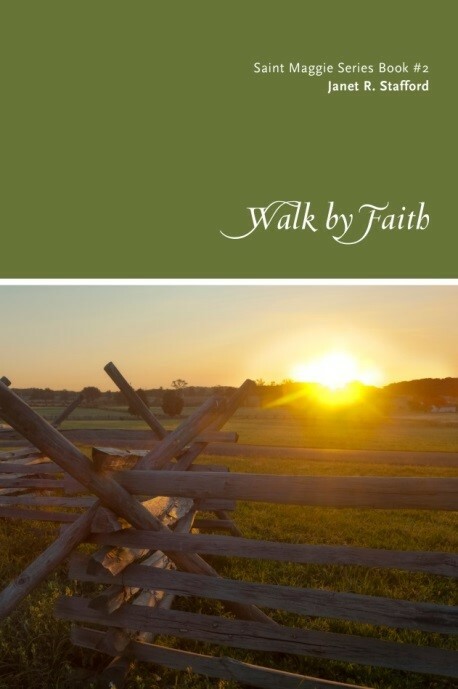 The characters illustrate these situations, as their mettle, courage and hearts are tested. Yet each book is replete with hope. These kids graduated with my daughter almost ten years ago. I’ve run into a few over the years. Some are doing better than others in managing life, but they marvel when I tell them how our conversations shaped ALLON, leading to nine books. 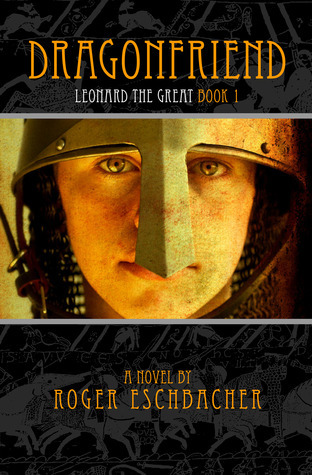 Of how the series has branched out to The King’s Children, a trilogy for ages 8-10. 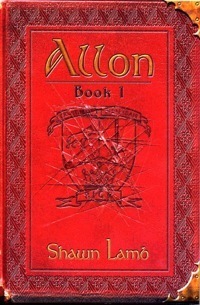 It contains the same themes as ALLON for older readers. Today, I travel to conventions and events speaking on helping children through reading and writing. All this happened due to my daughter’s request and the conversations with her friends. For that, I thank them all, for the journey has been wonderful.